Gov Recorder 9 software is designed for recording government meetings for organizations that need to capture and share meetings efficiently. 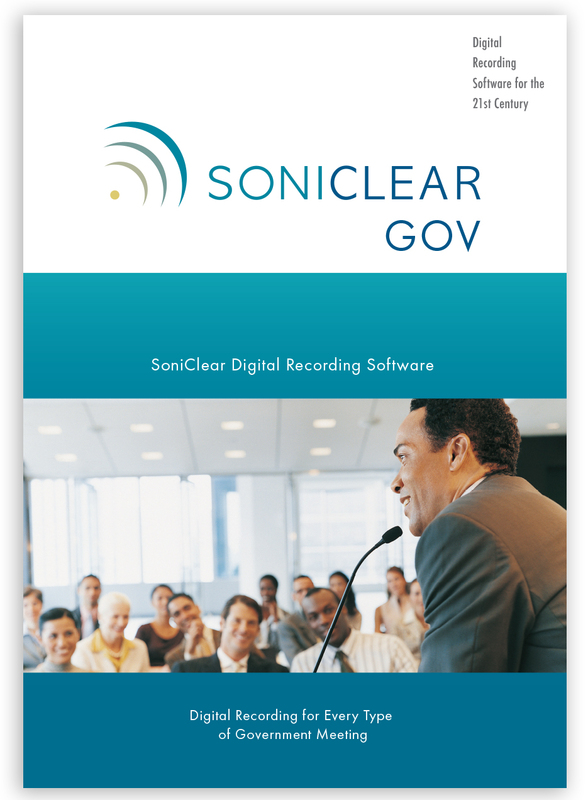 Gov Recorder 9 delivers advanced recording technology that is simple to use and provides all of the features needed for modern government. Learn more about SoniClear for Cities & Counties, Public Meetings and School Boards. Gov Recorder 9 includes the Gov Transcriber 9 meeting transcription software. This provides automatic transcription of recordings to text using the SoniClear Cloud transcription service. Gov Recorder 9 software makes it easier for clerks and administrators to support the entire organization, while reducing workload. With Gov Recorder 9, taking notes is simple, with timestamps added automatically. Speed up production of meeting minutes, and have every detail instantly available for review. This helps to keep everyone fully informed. Gov Recorder 9 runs on Windows computers that are already in use, leveraging the investment in existing computer infrastructure. The computer reliably captures the meeting, with plenty of storage space, clear operating controls, and no batteries required. Gov Recorder 9 has been used to record meetings at every level of government for over 15 years, with thousands of government meetings recorded every year. As the leading software for recording government meetings, Gov Recorder 9 is both easy to use and reliable. SoniClear runs on any Windows 7 or 10 laptop or desktop computer. Microphone kits are available for every type of meeting room. 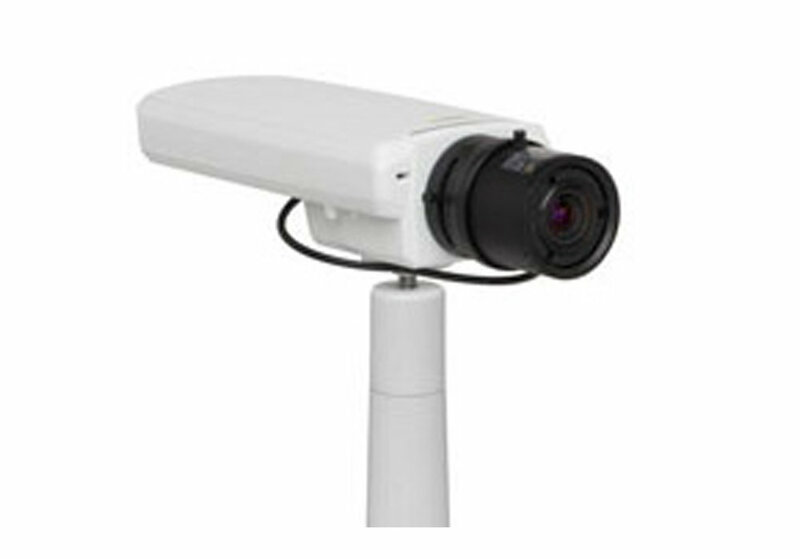 SoniClear is also available pre-installed, as a complete system. Recordings of meetings can be made available for review by staff and elected officials, creating a more informed and efficient process. Share recording archives using a flash drive, on CD, or posted to the internal network. The option is also available to post meeting recordings to your website for on-demand streaming access by the public. The sound quality is excellent with clear digital sound. 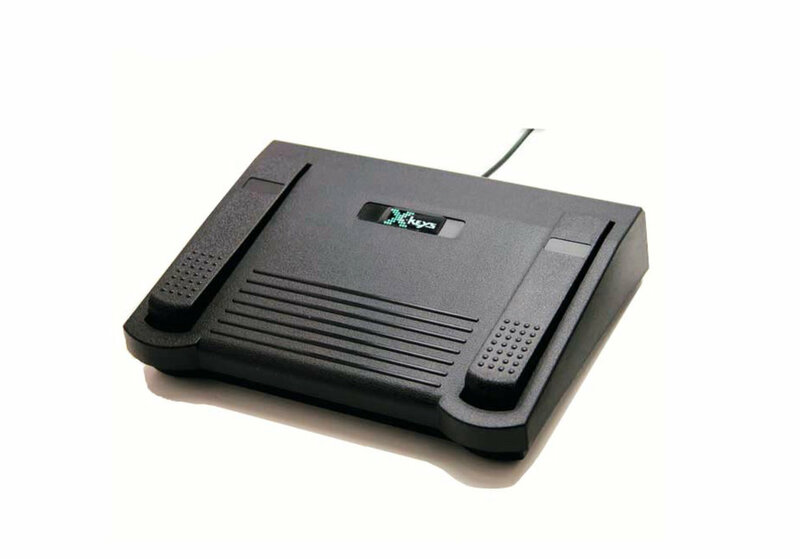 Microphone kits are tailored to each meeting room setting, for portable use or permanent installation.